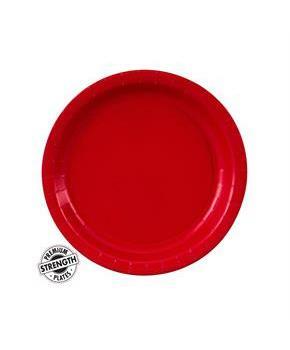 Includes (16) Classic Red (Red) Paper Dessert Plates. 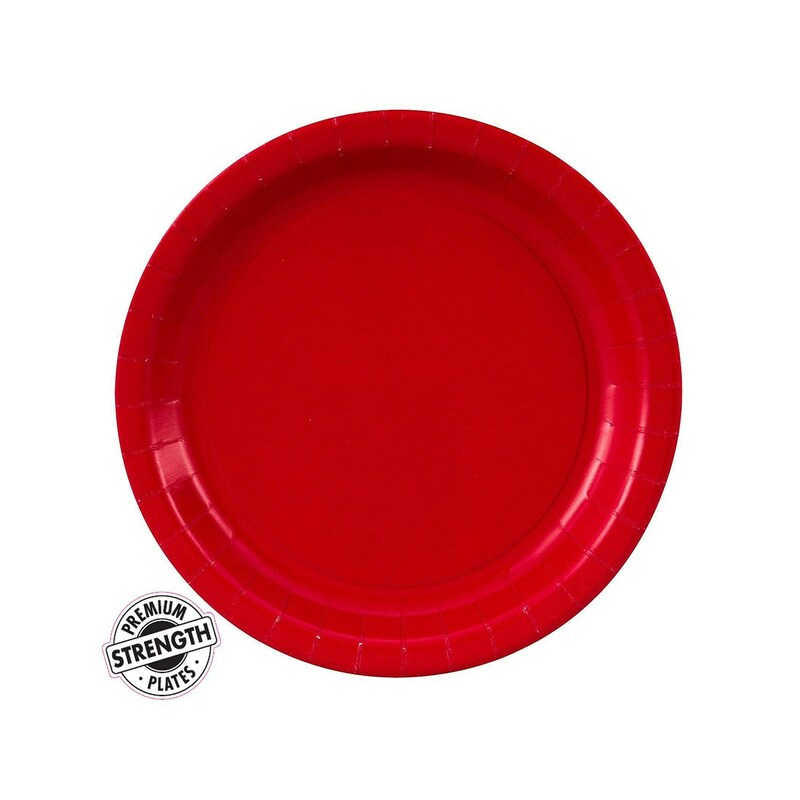 Includes (24) Classic Red (Red) Paper Dessert Plates. Includes (48) Classic Red (Red) Paper Dessert Plates.